Kenneth W. Boyd is a former Certified Public Accountant (CPA) and the author of several of the popular "For Dummies" books published by John Wiley & Sons including 'CPA Exam for Dummies' and 'Cost Accounting for Dummies'.Ken has gained a wealth of business experience through his previous employment as a CPA, Auditor, Tax Preparer and College Professor. Today, Ken continues to use those finely tuned skills to educate students as a professional writer and teacher. Is a CPA Review Course Tax Deductible? 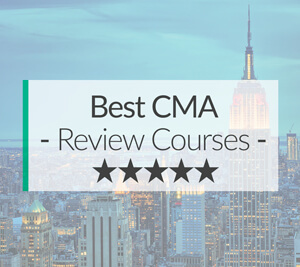 Read why Gleim’s CIA Review course is consistently cited by industry professionals as one of the most effective ways to prepare for the CIA exam! Learn about the pros and cons, course features, and pricing options. 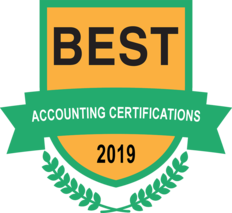 What is the Best Order to Take the CPA Exam? AUD, FAR, BEC, REG | Why!? Learn what it means to become a Chartered Financial Analyst (CFA), and see if this career path is the right one for you! Passing the exam to becoming a CFA! 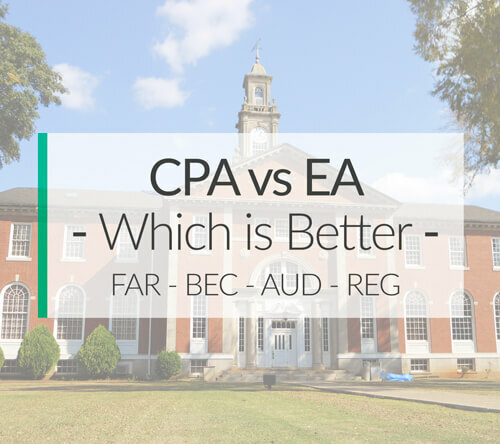 EA vs CPA | Which is Better for Your Career, Salary, and Wallet?